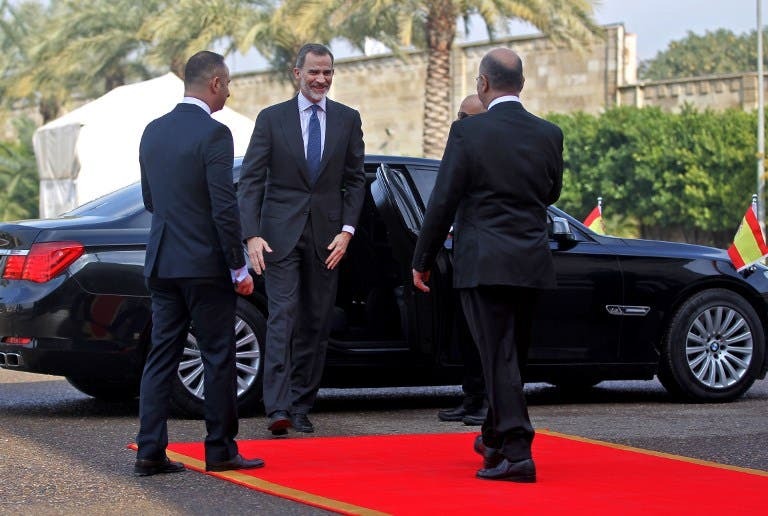 Spanish King Felipe VI on Wednesday arrived in Baghdad for the first official visit by a Spanish monarch to the Iraqi capital in four decades, according to the state media. 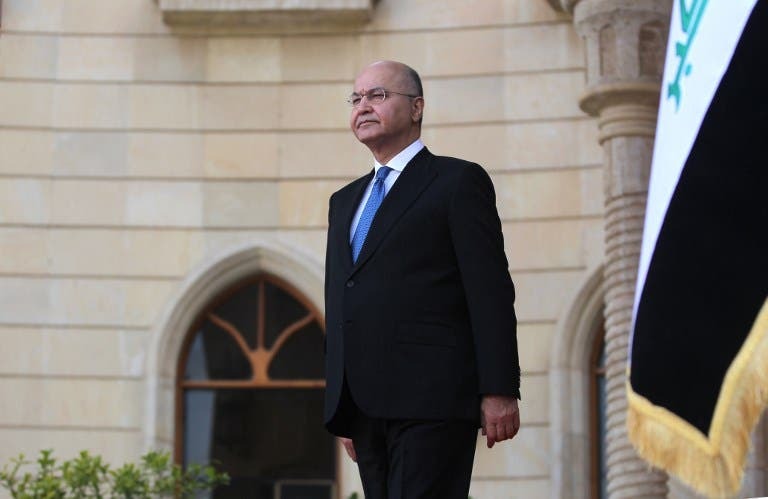 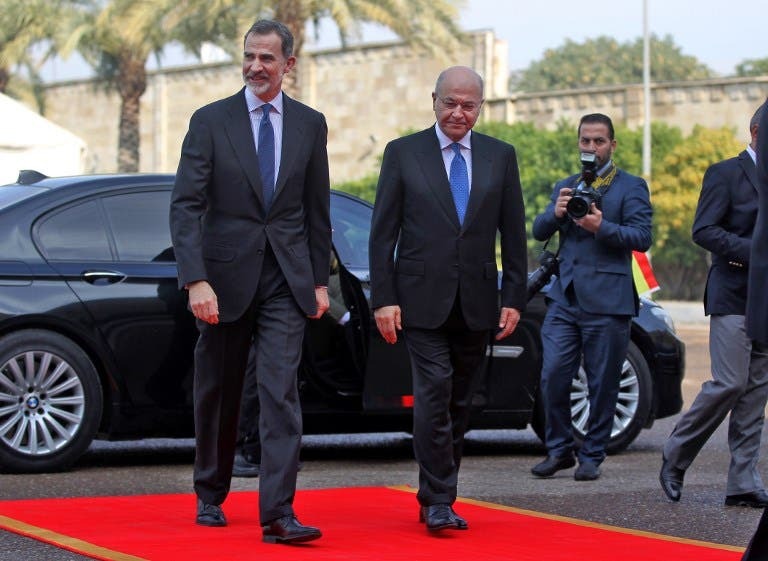 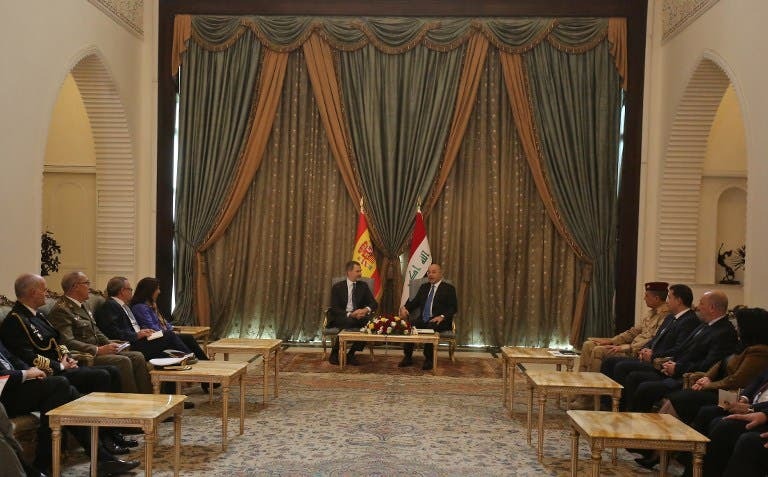 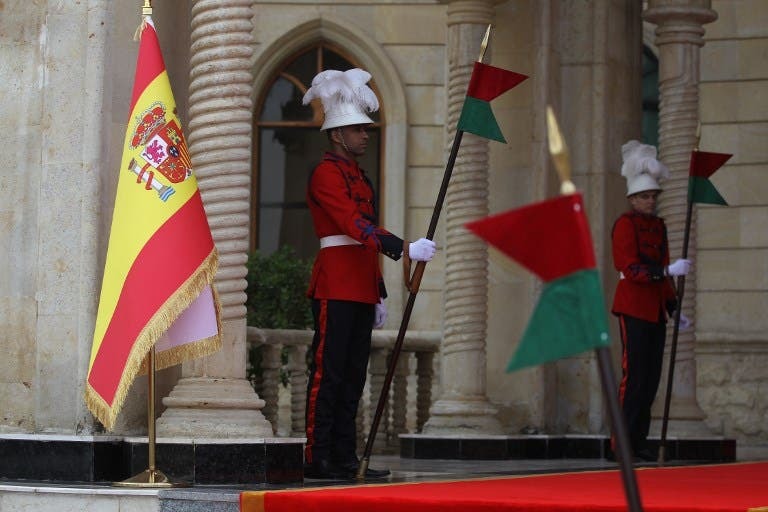 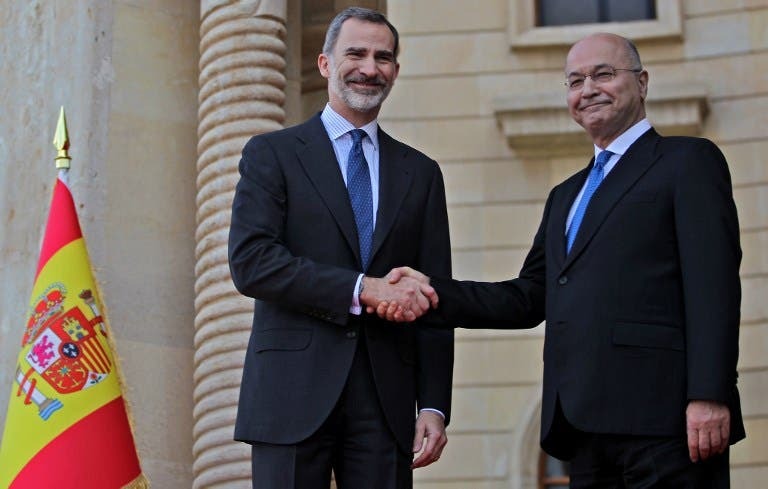 At a formal reception, Iraqi President Barham Salih received King Felipe. 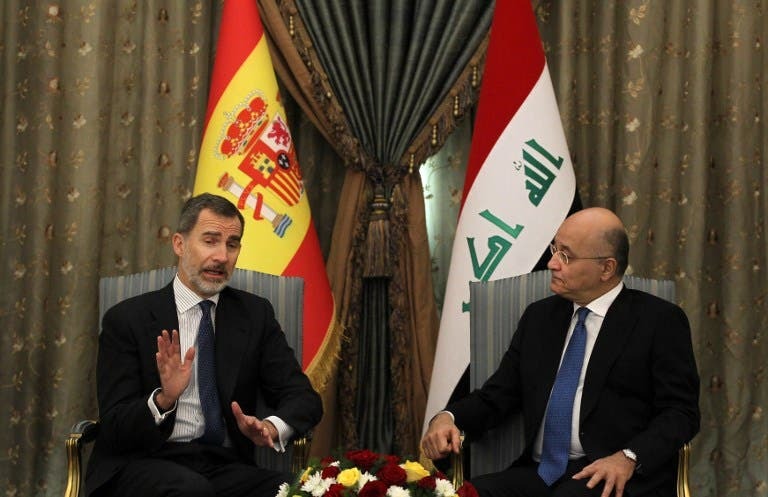 Salih received the Spanish king at his office in the Green Zone in central Baghdad and they discussed bilateral ties, state-run Iraqiya channel said. 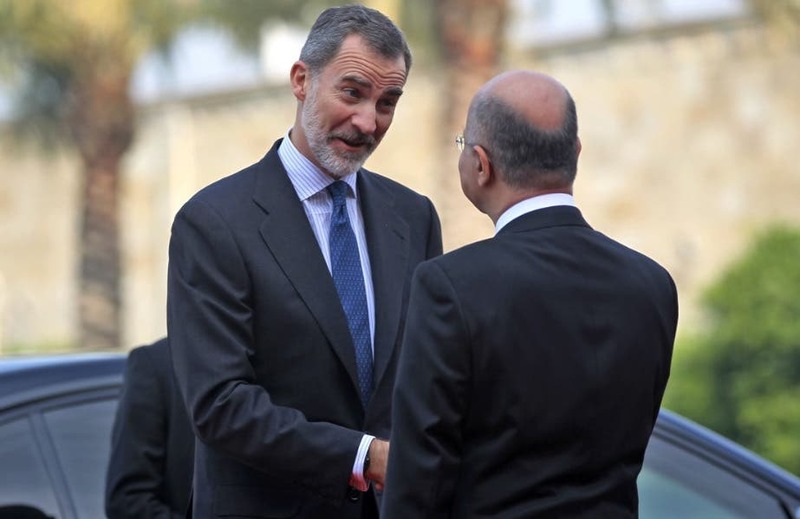 The king, whose country is part of an international coalition fighting ISIS in Iraq, held talks with the commander of the coalition and expressed his gratitude for their efforts.